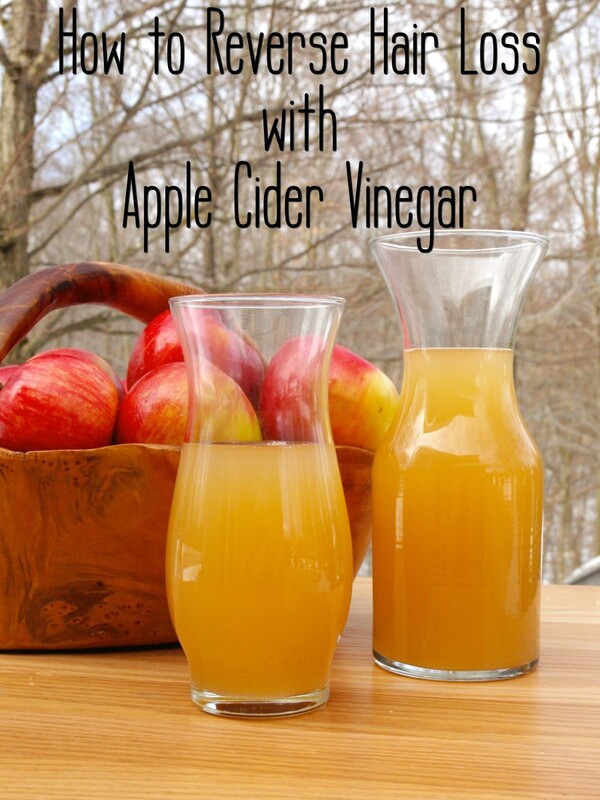 How to make a deep, reconstructing hair conditioner with items from your kitchen. 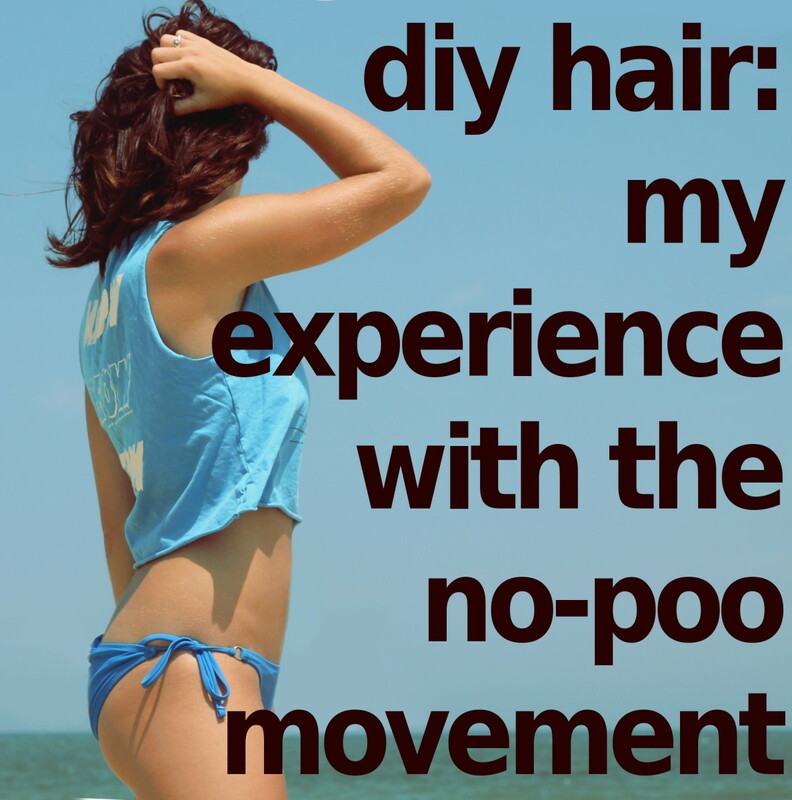 This article contains the perfect hair resurrection recipe. 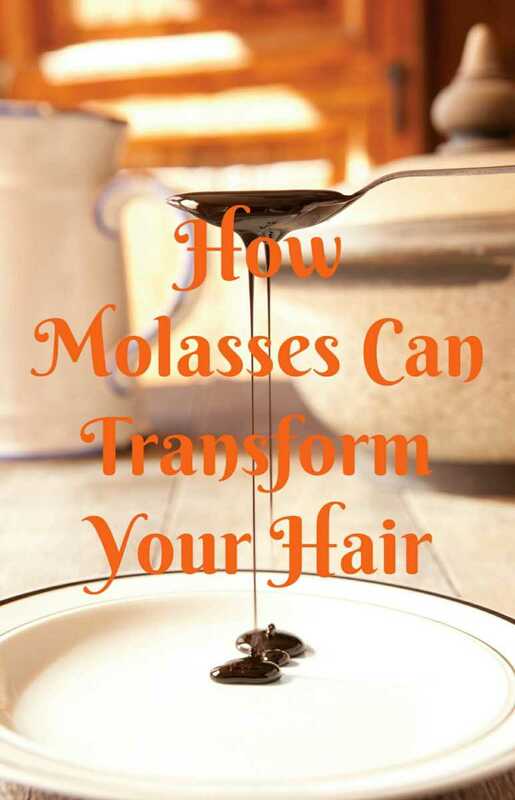 Rehab your fried hair quickly with these tried and true methods. 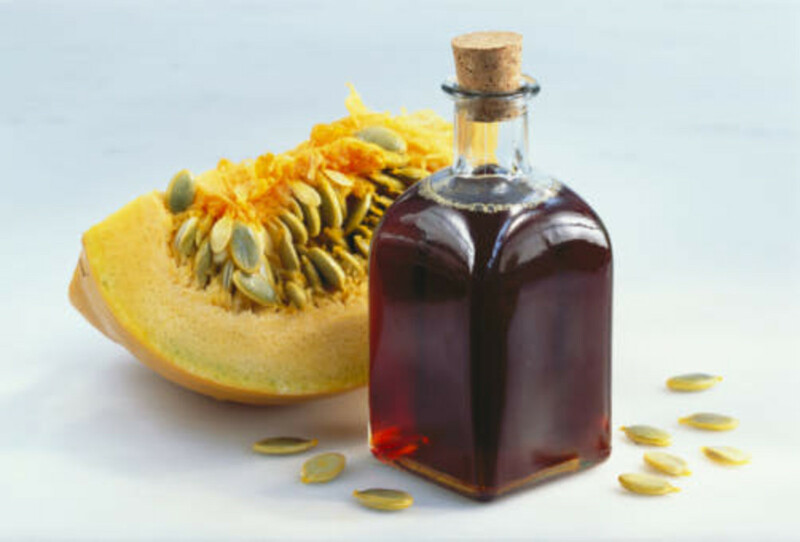 Here is how I used pumpkin oil to reverse hair loss. Over the course of a few weeks, my hair stopped falling out and started to grow back thick and healthy. 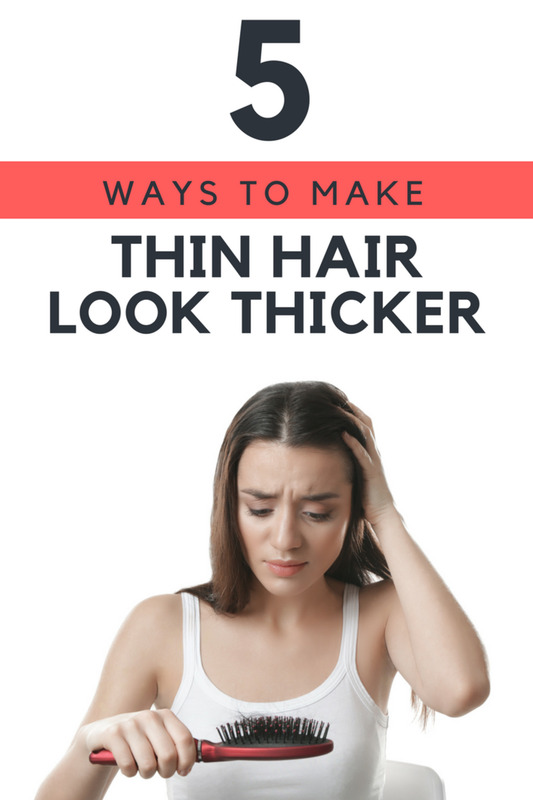 If you're a woman with thin hair, try these five methods to make it look thicker. 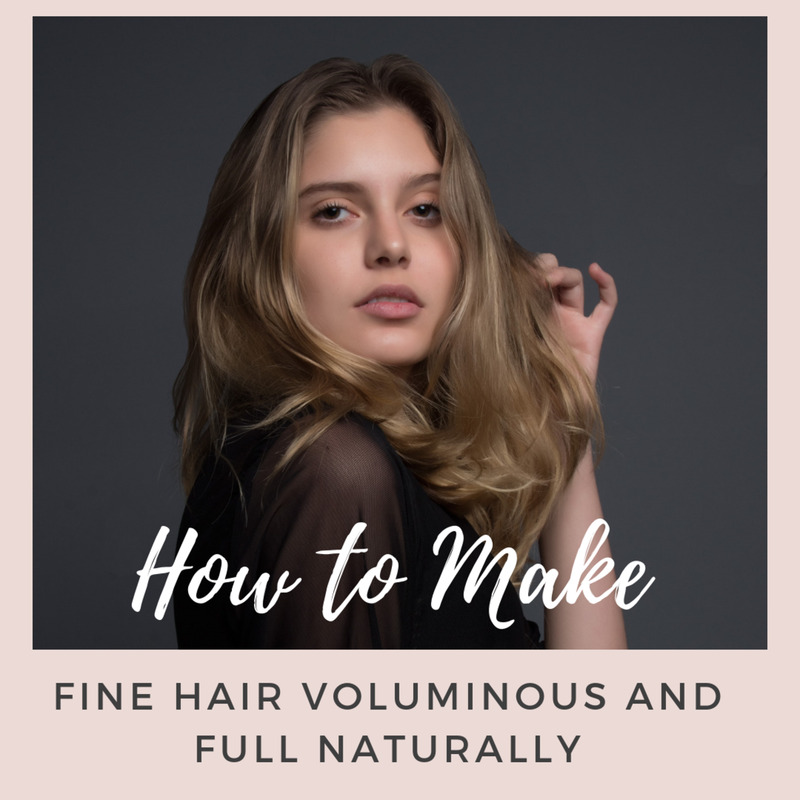 I use them all together, and I've seen a huge difference in the thickness and volume of my hair. 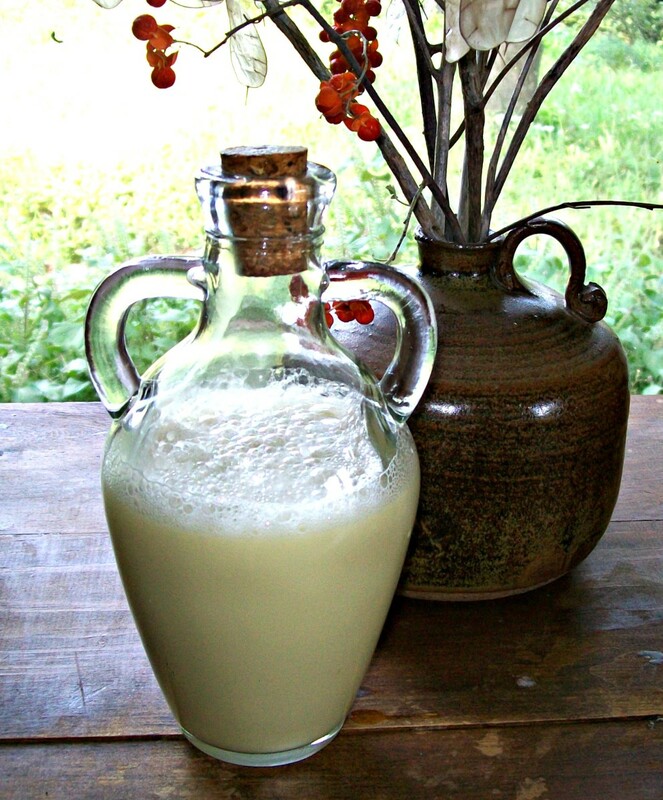 You can make this pure, natural homemade coconut milk shampoo in your blender in minutes! Best made with Castile soap made with 100% olive oil. 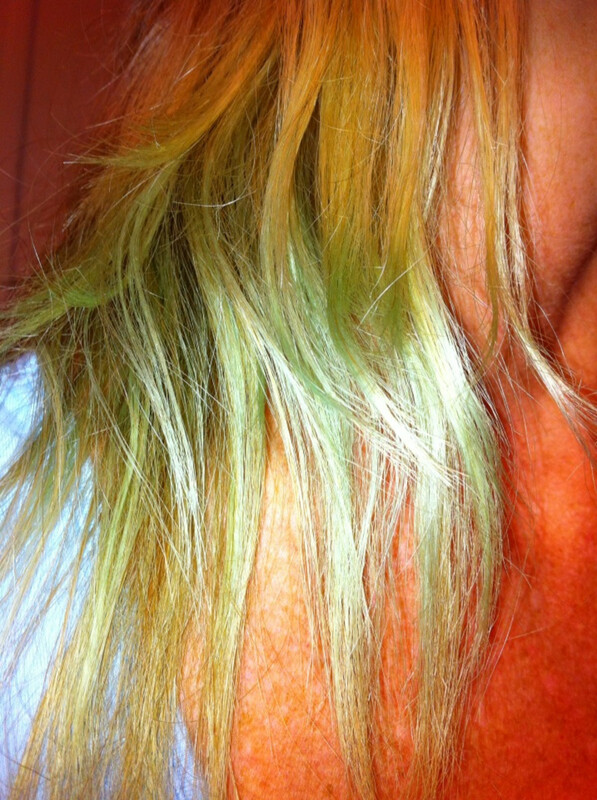 Whether it's from chlorine or toner, green-tinted blonde hair can be easily corrected! 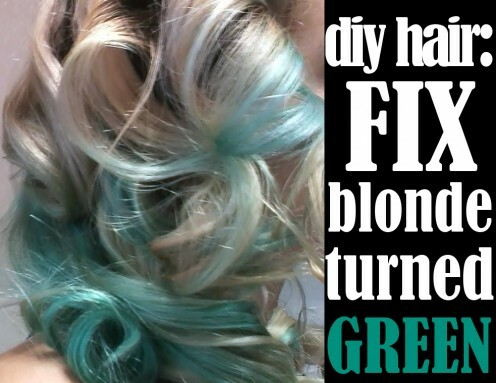 Fix your green hair using these tips. 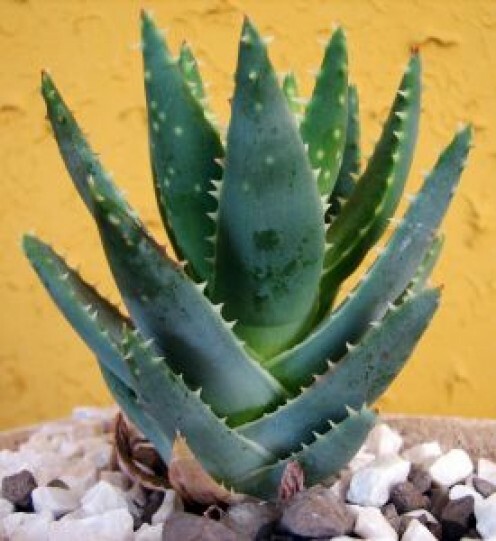 How I grew my natural hair with T4444Z Plant extracts effective hair food.